Home » Our Doctors » Theresa Chew, O.D. Dr. Theresa Chew is a native of San Francisco, California. She attended the University of California in Berkeley and completed her undergraduate degree in 1987 with a Bachelor of Arts in Biology. 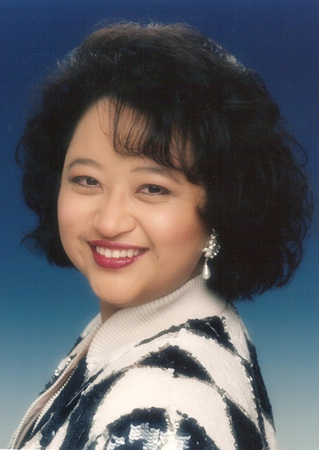 Dr. Chew received her Doctor or Optomery degree from Pacific University College of Optometry in 1991. Upon graduation, she returned to the Bay Area and practiced Optometry in private practices until 1995 where she created Crystal Clear Vision Center Optometry, Inc. With over 25 years of experience, she specializes in Primary Care Optometry and Contact Lenses. Dr. Chew enjoys many pets, including 9 cats, 2 chinchillas, 2 finches and many beta fishes. She is a certified cake decorator and an avid crafter, which includes jewelry design, garden design, rubber stamps, photography and scrapbook design.